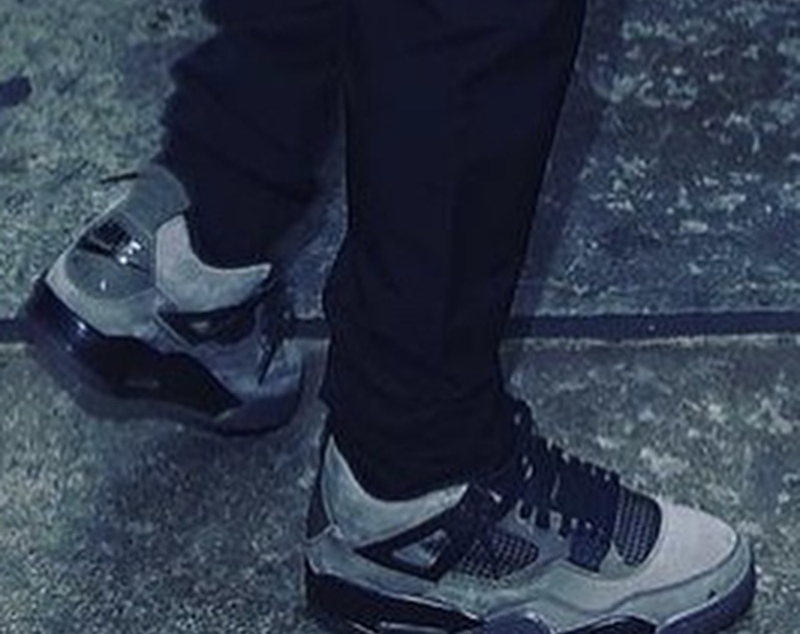 Air Jordan 4 x Travis Scott "Dark Grey"
Travis Scott previewed another upcoming Air Jordan 4 featuring a “Dark Grey” colorway. The upper sports a light charcoalesque tone throughout, with nubuck materials taking up every panel. 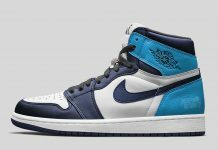 Nike Air Branding hits the heel for an authentic OG touch. 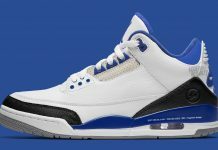 These, as well as the Houston Oilers inspired colorway are two of a few AJ4 x TS’s in existence. 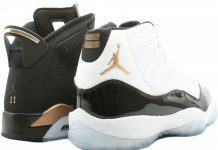 Look out for a release date here on Modern Notoriety in case they are set to release. 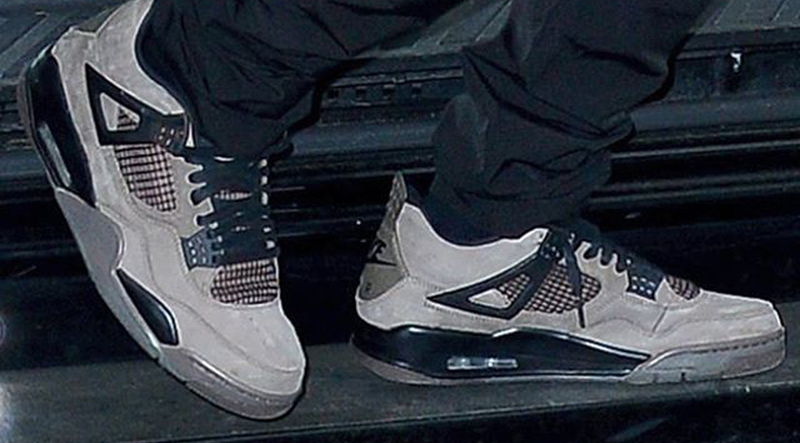 Update: Here’s a closer look at the Air Jordan 4 x Travis Scott colorway in Dark Grey.